Not everyone wants to drop over $US300 on a pair of ANC headphones. 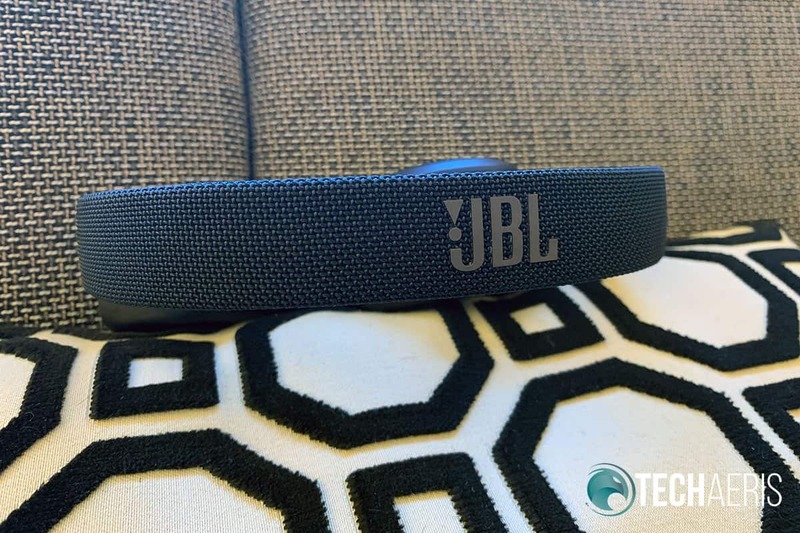 JBL offers a pair that is $150 less and compete nicely with the higher priced offerings. Noise-cancelling headphones are very useful in a myriad of situations, especially when traveling. Noise-canceling technology helps to keep the noise out of your head and your content front and center. 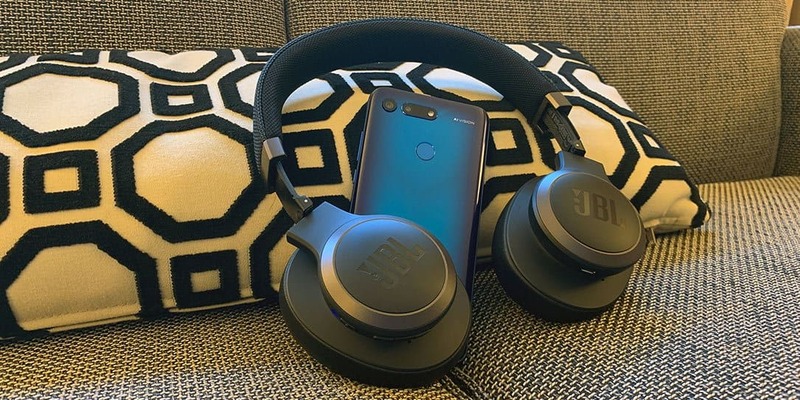 There are plenty of brands out there with noise-cancelling headphones and JBL is one of them. 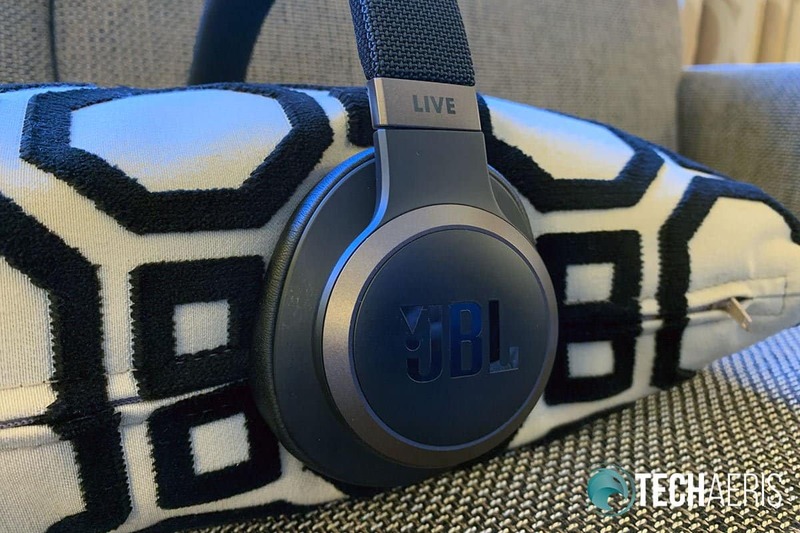 The JBL LIVE 650BTNC isn’t the company’s first noise-cancelling headphones but they are the latest model. I’ve used noise-canceling headphones from Bose, Klipsch, and Cleer. Every brand is distinctly different with many reviews citing Bose as some of the best. While I do agree that the Bose headphones are great, they do cost US$349.99 while the JBL LIVE 650BTNC headphones cost $199.95. 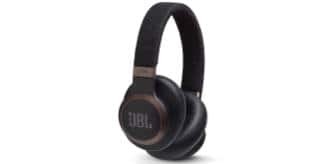 Given the lower price of the JBL LIVE 650BTNC headphones, they are certainly a strong competitor to the Bose and other more expensive brands. Read on for the full review of the JBL LIVE 650BTNC. Typically, at least from my experience, noise-cancelling headphone design is rather bland. At least the most popular brand (Bose) is as bland as they come. There isn’t much to make those headphones standout in a crowd. Thankfully, the JBL LIVE 650BTNC are far from being bland while still maintaining an everyday appeal. The first thing I noticed about the LIVE 650BTNC’s was how lightweight they are. At 260 grams, I don’t know just how light in comparison to others they are but they win points for not being unruly. The build quality is great as well. The materials used are plastics, fabric, and metals which are all high-end. I wouldn’t call them premium materials but they are certainly not cheap Amazon headphone type materials. There is no loud creaking or squeaking when you manipulate them as many cheap headphones tend to do. The ear cups fold flat and up for better storage. The headband has a sort of woven material covering it which is very attractive and a departure from the use of pleather. The JBL logo is nicely centered at the top of the headband. The LIVE and ANC logos are at the bottom of each headband stem near the ear cups. I’m not a fan of overdone or loud branding but I do like branding when it’s done subtly and it compliments the overall design. The headband is comfy but it did start to hurt the top of my head after 3-4 hours of use, your results may vary. The ear pads are nice and cushy, while not leather, they do feel nice to the touch. Both ear cups also have the JBL logo prominently displayed on them, which is fine it isn’t gaudy but I would have preferred a smaller logo. The AUX port and microphone are also located on the right ear cup along with two LED indicators for power and Bluetooth. 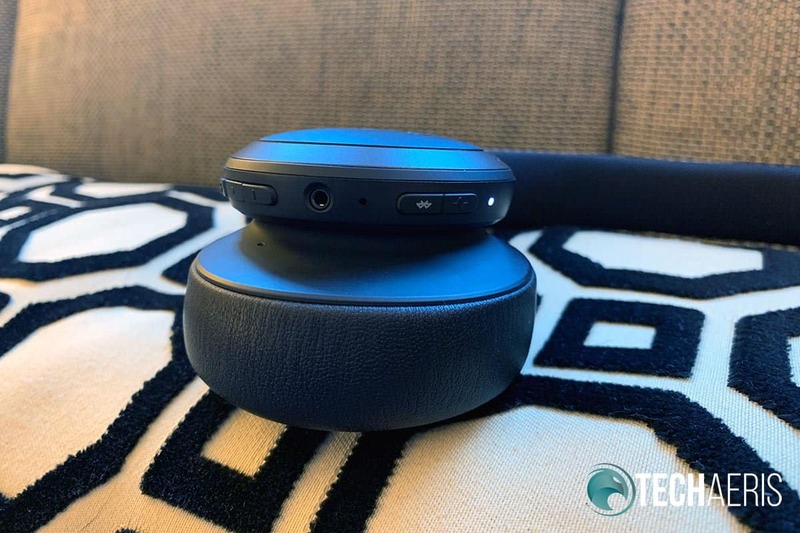 Over on the left ear cup, you’ll find the MicroUSB port for charging, this should really be a USB Type-C but we suppose it is a cost savings measure. Finally, the outside portion of the left ear cup serves as a tap pad to invoke Google Assistant or Alexa by just tapping the ear cup. Overall, these are nicely designed headphones with a great build quality and nice high-end materials used throughout. The ear pads are comfortable and the clamping force is not bad. The headband can get a bit uncomfortable after 3-4 hours of continued use. But even with some minor dings, the JBL LIVE 650BTNC headphones have a solid design. The JBL LIVE 650BTNC headphones are super simple to set up via Bluetooth to your phone. Just push the power button up and hold for a second, you’ll be in pairing mode then. Find the JBL headphones in your Bluetooth settings on your device and pair. That’s pretty straight forward. JBL also offers the My JBL headphones app for both iOS and Android. The app is also easy to use. Once you download it, it will detect your headphones and pair the app to the headphones. The app is okay but isn’t entirely needed to operate the headphones. JBL branding on the headband. The second feature is the ability to update the firmware of the JBL LIVE 650BTNC headphones. And the third feature is choosing between Google Assistant or Alexa for your voice assistant (something not everyone will use). To invoke your assistant, you just tap on the face of the left ear cup to bring it up. You can also have your assistant notify you of incoming notifications and then tap the earcup again to have your assistant read those to you. It works really well and if you’re into AI assistants it can be useful. Otherwise, the only other thing you can really do with the app is to turn ANC on and off, which can be done on the headphones themselves. Overall, these are very easy headphones to use and setup. The app isn’t needed but does provide at least three useful features that you won’t be using every time you use the headphones, firmware upgrades, Assistant setup, and an EQ. Out of the box, the JBL LIVE 650BTNC sound signature is geared slightly to the bass end but not in an aggressive manner. I actually liked the out of the box sound even after playing with the EQ in the app. 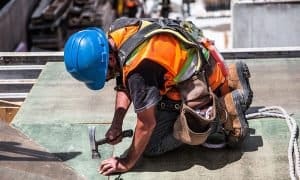 This is why I think most people will be fine without having to use the app. But of course, the option is there if you’d like to play with the EQ. Vocals cut through nicely with these headphones, things like cymbals and percussion can be heard well so the mids and highs are working well together. The bottom end, as I mentioned, is slightly turned up and this is how I like my sound, for the most part. Bringing up the bass just slightly helps hold the rest of the frequencies up, too much bass can just drown everything else out. The out of the box sound is not a flat sound signature but it’s not far off. It honestly does a good job across frequencies and provides a really great sound experience. Having that EQ in the app does provide users choice though, which is a good thing. Great sound out of the box. The active noise-cancelling on the JBL LIVE 650BTNC is the reason most of you are thinking about buying these. 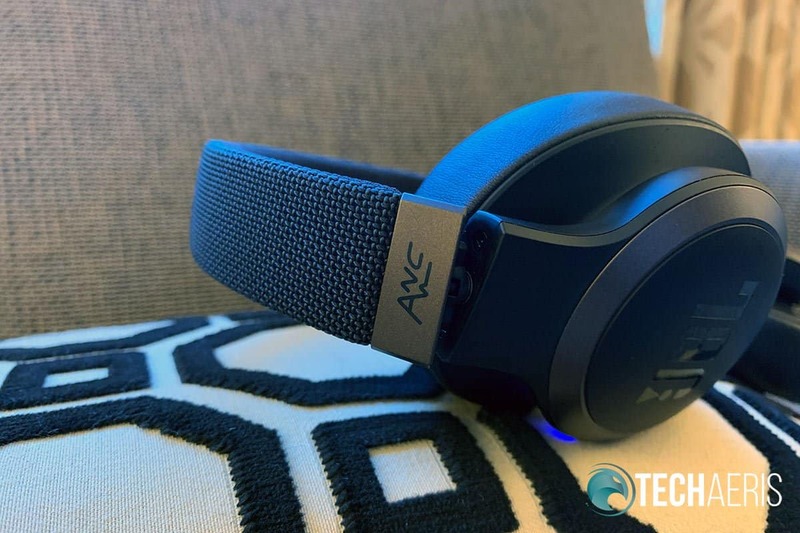 I tested the ANC on recent flights on American Airlines and I found it did an excellent job of noise cancellation when playing music. Where it did fall a bit short was isolating noise during things like podcasts or YouTube videos where there was only talking. My verdict here is that the feature works really well. That being said, the aforementioned major competitor in ANC still has a slight upper hand. But also consider the $150 price difference. 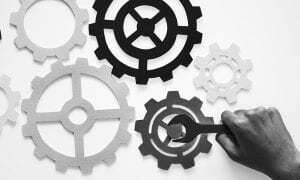 Is the competition ‘s upper hand worth that much more? In my opinion, no. I think most people will be happy with the ANC on the JBL LIVE 650BTNC headphones, it does the job. 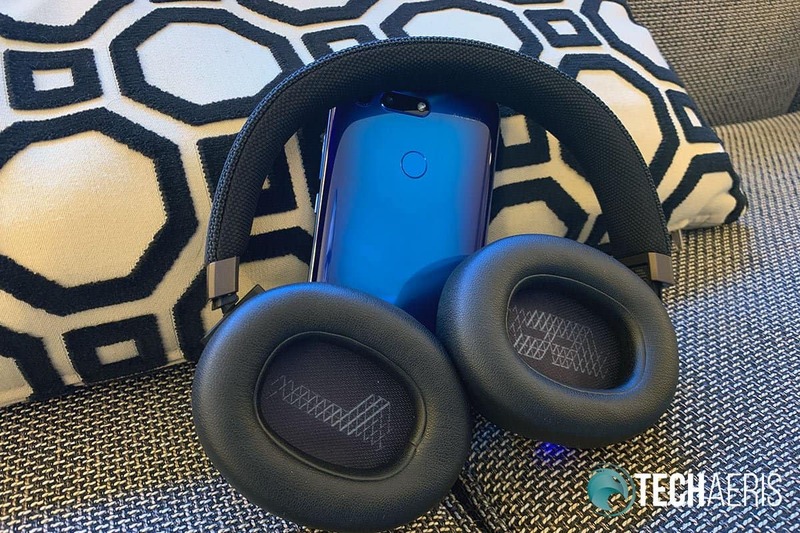 Overall, the best sound for these headphones was straight out of the box and the ANC works well, it’s not the best on the market but sufficient for most users, especially when the alternative is much more expensive. Bluetooth reception is strong on the JBL LIVE 650BTNC headphones. I was able to get 60-80 feet away from my device and still have a good connection. Call quality is also great, no issues here at all. The JBL LIVE 650BTNC headphones. JBL claims 20-hours of battery life with ANC on and 30-hours with ANC of. I’ve only had these headphones for a few weeks so I didn’t get around to my normal testing but I have used them with ANC on the whole time. During these past two weeks, I have only charged the headphones once and that’s after multiple days of 2-3 hours a day use. I believe the claims of 20-hours with ANC on are accurate. JBL has generally performed well in the battery department so I don’t think you’ll have any issues here. Priced at US$199.95, these are well below the price of the Bose QC35’s. I think these headphones offer a lot of value to those who are looking in this price range. 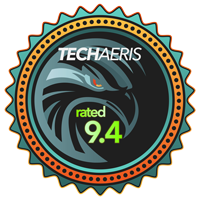 They are excellent in their sound, have a great design and build quality, and the ANC is acceptable and does the job. Not everyone wants to drop over $300 on a pair of ANC headphones. 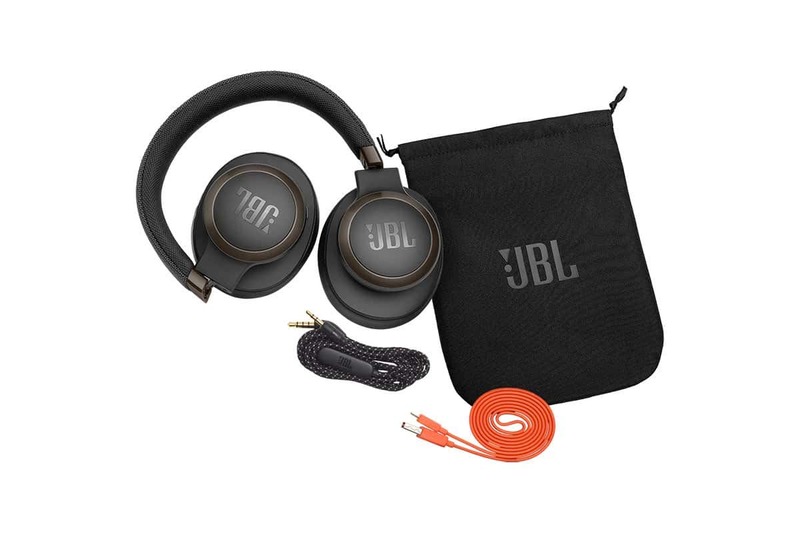 JBL offers a pair that is $150 less and, in my opinion, compete nicely with the higher priced offerings. These are certainly a pair of ANC headphones to put on your consideration list if you’re in the market for a pair. We received a sample of the JBL 650BTNC headphones for the purposes of this review.